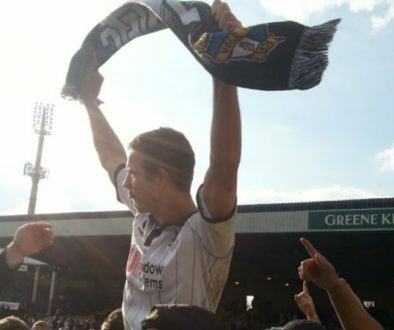 Port Vale’s longest-serving player, Adam Yates, has agreed a new contract with the club. Yates recently made a recovery from an injury that had sidelined for the whole of last season. 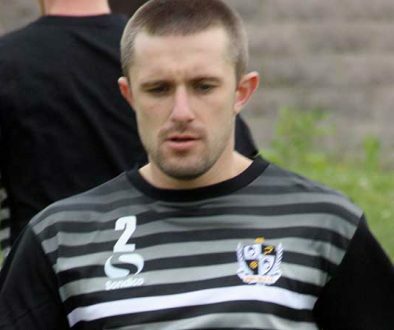 However, the club have announced that Yates has formally signed a new contract ahead of the new seaosn. 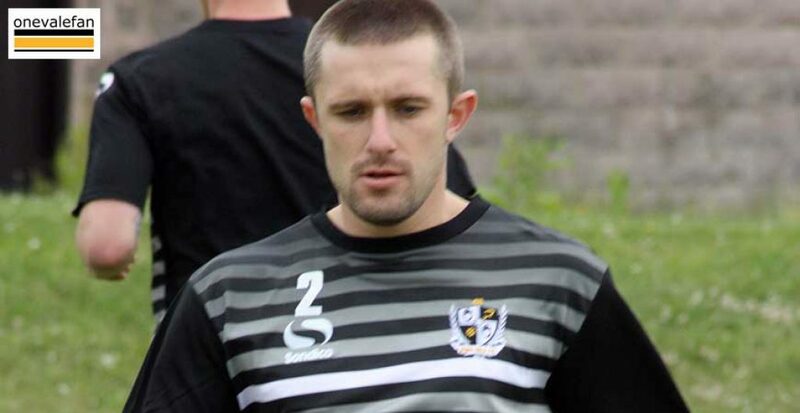 The defender first joined the Valiants in 2009 and is just four games away from 250 appearances for the Valiants.